So far Crown of Midnight is my favourite in the series. Everything about this book is just so amazing and exciting! I had so much mixed feeling with my journey with this book. I felt happy, excitement, angry, sad, laughter and so much more. I am starting to love Sarah J. Maas writing style and damn she got an amazing imagination! I love Throne of Glass but man not as much as I love Crown of Midnight! There was so much things happening in this book and also lot of information to take in but in a good way! It’s what made Crown of Midnight so exciting for me. I could barely put it down and when I do, I can’t wait to pick it up again. I personally thought this book had so much surprises which I really love about books. I love the feeling of being shocked like (wtf I totally wouldn’t of guessed it) type of feeling. The way it was written and how the story was told was beyond beautiful, everything about it I love so much. Once again all the characters are amazing and I also love the new characters. (I’m actually not sure if there was any new characters on this one… I’ve read Heir of Fire so I’m getting a little confused) Chaol and Celaena though 🥰😍 so much love for these two! By far my favourite characters! I think its pretty obvious how much I love this book so much. 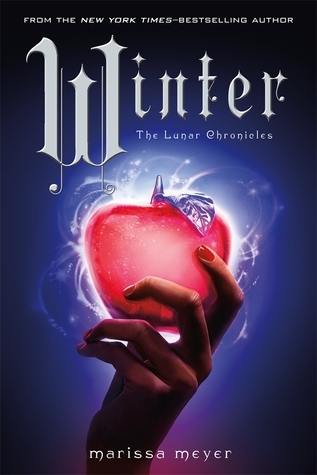 The writing style, story, characters and the plot was amazing. 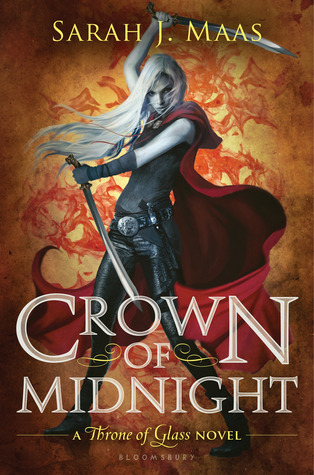 I would really love to say I highly recommend this book to everyone who have not read it but from the other reviews I have read about Crown of Midnight, well you basically either love it, feel meeh about it or hate it! 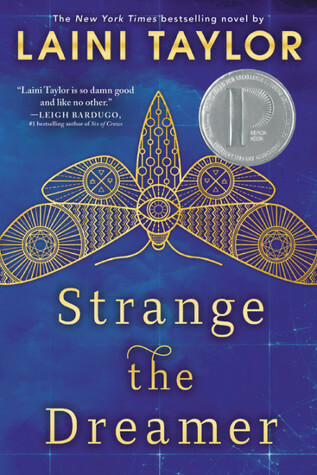 I personally do not like recommending books to anyone because at the end of the day everyone have different opinions but if you think this book would be something you would love… well I really think you should pick it up! Have you guys read it? What did you think of it? So you are rereading or smth? Oh ahahhaga okay, did you continue reading ? I thought heir of fire is the because so many things are coming into focus and clarity and like everything is turning, youknow? The only part I was so confused was the witches 🤷🏽‍♀️. And I’m still confused after I finished the book!